Today we are pleased to welcome author Andrea Zuvich to Historical Tapestry to tell us when she loves the Stuarts! 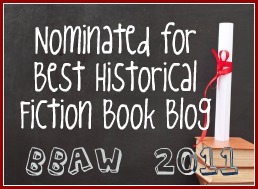 When I was growing up, I loved Early Modern history so much, that I knew I wanted to be a historian very early on. As a romantic, shy girl, I loved the tragic story of Henrietta Maria and Charles I, and I swooned when I read about the dashing Cavaliers during the English Civil War. 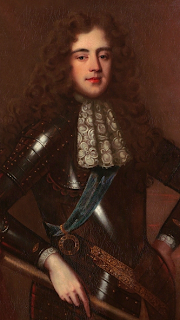 I daydreamed about Stuart men such as Rupert of the Rhine, the Duke of Monmouth, James II, and William III. I would blush at the bawdy poetry of John Wilmot, 2nd Earl of Rochester, and laugh with Molière's comedies. I adored The Three Musketeers, novels written by 19th-Century writer Alexandre Dumas. I was thirteen when the Leonardo DiCaprio version of The Man in the Iron Mask came out in theatres, and I was mesmerised by the dichotomy between Louis XIV’s opulent French Baroque court and the hard toil of the peasants. Elizabeth I died in 1603, ending the Tudor dynasty and causing the Stuart dynasty in England to begin. No fewer than seventeen of Shakespeare’s plays debuted during the Seventeenth Century, and throughout the period there were massively important political changes. Some of the biggest consequences of the English Civil War were the beheading of King Charles I, the abolition of the monarchy and the Interregnum and Commonwealth under Oliver Cromwell. Indeed, it is lamentable that the joy in life seems to have been sucked out of England during Cromwell’s time, and this decade of Puritanism has tainted the public’s perception of the whole century. For after Cromwell’s death, everything changed again during the Restoration of the monarchy: this period is full of colour, seduction, the arts flourished once again, and it’s just amazing to learn and write about. Boring? Nothing could be further from the truth! The Tudors were indeed a fascinating lot, but their stories have been told – repeatedly. There are so many other interesting royal dynasties to read about, and the Stuarts are definitely one of them. The Stuarts – or Stewarts – were a Scottish dynasty, but my favourite part of their line is from James I-Anne I, and these people ruled during the Seventeenth Century. In these Stuarts, we see a great deal of family in-fighting: daughter against father, uncle against nephew, and they circled each other warily, and cruelly, at times. The ebullient Charles II is probably the most well-known of the Stuarts, and with good reason. His lust for life was rather endearing, and he is most famous for the many mistresses he had and the debauched court he presided over. 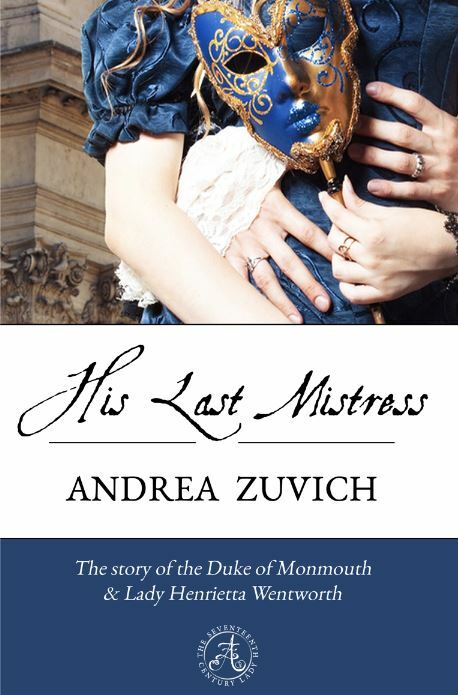 In my debut novella, His Last Mistress, I chose to tell the lesser-known tale of Charles II’s eldest son, James Scott, Duke of Monmouth and Buccleuch, and the relationship which was to be his greatest, and last. 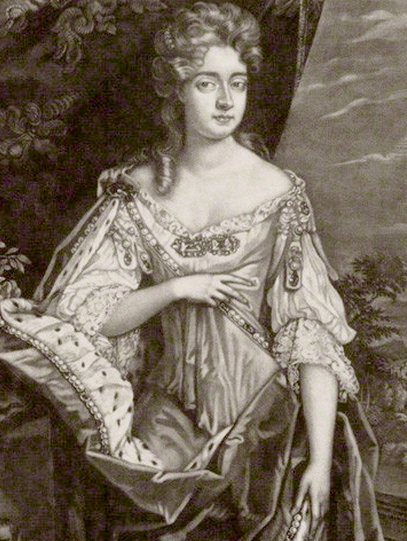 The focus of his affections, Lady Henrietta Wentworth, has been almost completely forgotten by us all, and I wanted their tragic love story to be remembered. Monmouth, or Jemmy as he is affectionately referred to, was a larger-than-life character, brimming with boundless energy like his father, devastatingly handsome, lascivious, reckless, passionate, and doomed. Compelled into rebellion against his uncle, James II, by his own ambition and manipulation by dangerous exiles, he led Monmouth’s Rebellion, which ended not only his life, but also the lives of the men who followed him. Those who were not executed, faced deplorable lives in the West Indies, enslaved. I recently gave a speech about the Duke of Monmouth at the site of his execution on Tower Hill, London. It was the 328th anniversary of his horrifically botched execution, and those who joined me were fascinated by this man’s colourful yet woeful story. I lay flowers upon the site of his execution and also upon his tomb inside the Chapel of St. Peter ad Vincula in the Tower of London, where he rests beside the remains of Catherine Howard and Anne Boleyn. As I waited to go inside the chapel, some tourists asked why I had flowers. “For the Duke of Monmouth,” said I. “Who’s that?” they replied. Again it hit me how few people have even heard of Monmouth, of the Stuarts, of the people who helped shape the world we live in today. The Stuart period is simply too full of action, adventure, passion, chaos, violence, beauty, tragedy, superstition, reason, and monumental changes to the socio-political pattern of the United Kingdom, to be ignored. If through my books, and those of my colleagues, more people will become interested in the 17th-Century, that would be wonderful! I will be releasing a historical horror novel for this Halloween, entitled, The Stuart Vampire, and hopefully in December or in 2014, my novel, William & Mary. Once those are completed, I will write about Rupert of the Rhine, and get back to dear Monmouth in a full-length novel prequel of His Last Mistress, which I hope to name, Jemmy. If you’d like to learn more about this time and discover its rich music, history, literature, art, and more, please visit my website, The Seventeenth Century Lady. I agree with you. There are too many interesting people in history to focus on one period. I'm simply thrilled to hear about The Stuart Vampire, as Halloween is one of my favorite holidays.